Grab your best pals and head out for a sizzling experience of creation and community at The Scott Block Theatre during the Canada Winter Games! 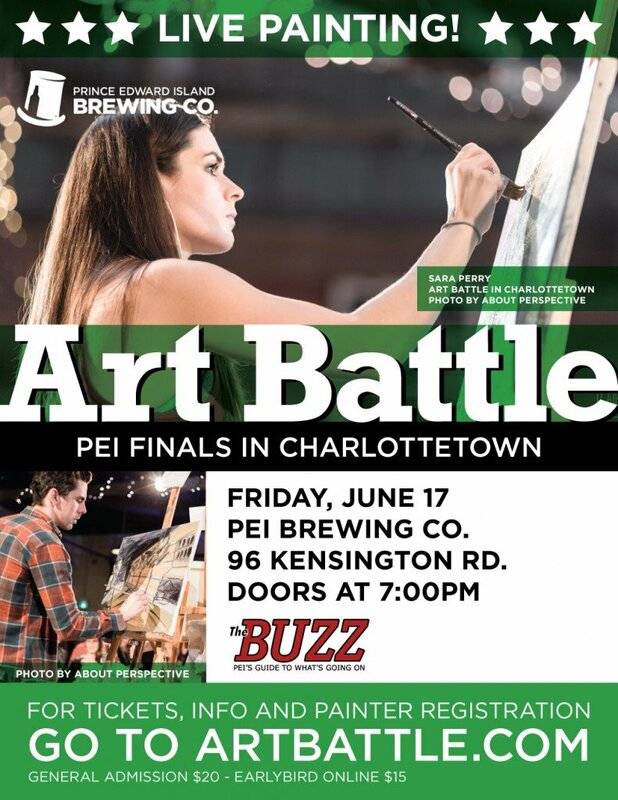 It’s a wild night; great music, paint flies and masterpieces are created before your eyes! 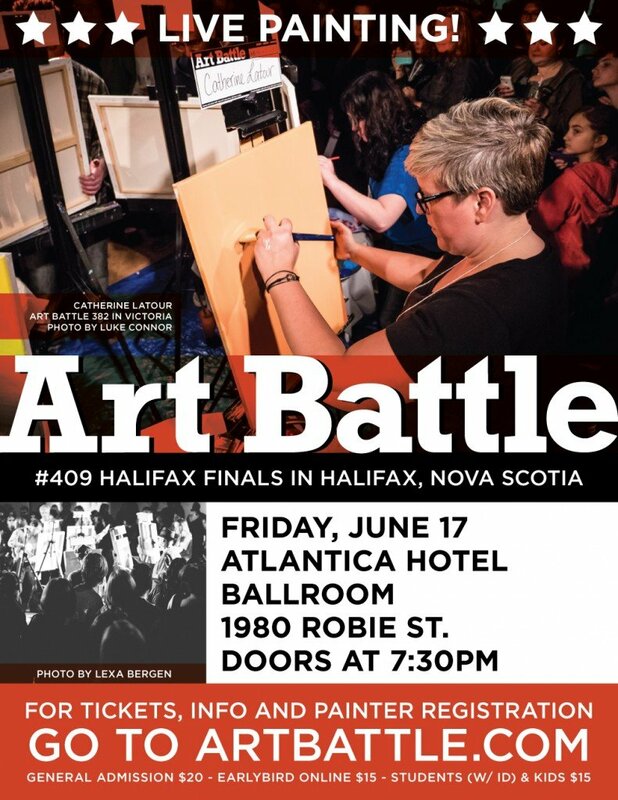 Watch as 12 amazing painters have 20 minutes to turn their canvases from blank to beautiful, and help determine the winner of the night through audience vote. 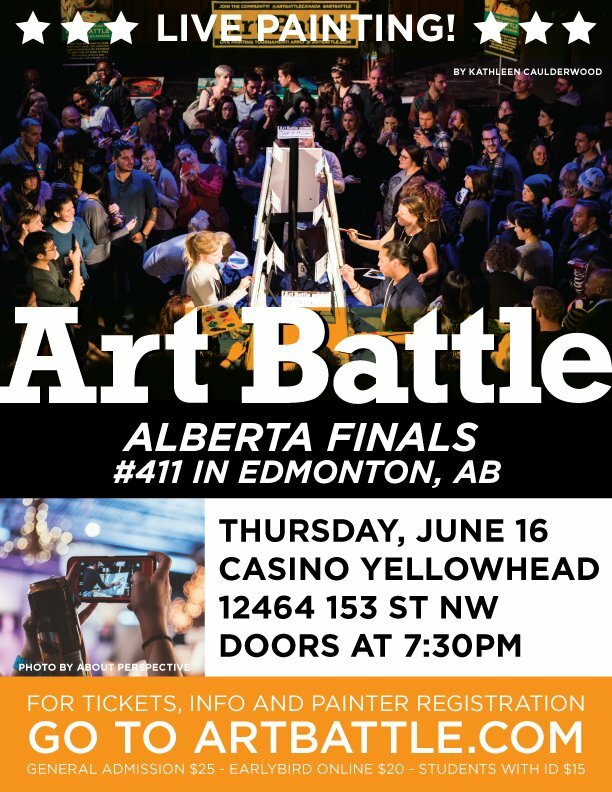 *Follow us on Instagram @ArtBattleRedDeer! 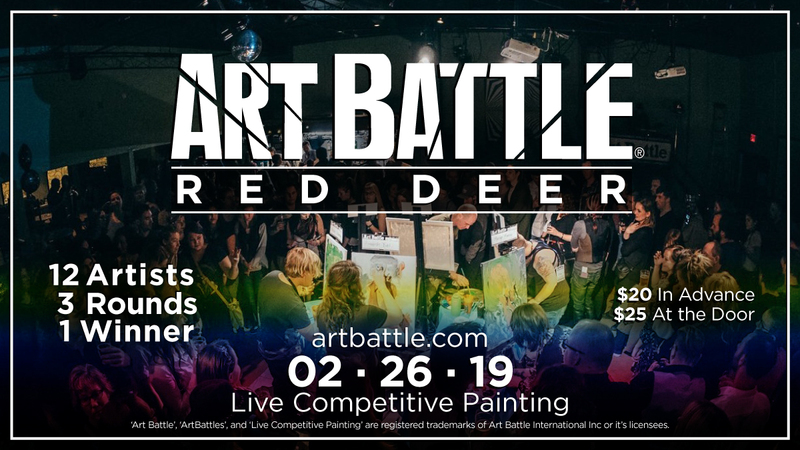 Art Battle – Red Deer!